Resident Evil 7's critical and commercial success was one of last year's big surprises: the shift to a first-person perspective could so easily have been an ambitious failure, but ultimately RE7 brought the series back to its terrifying, brilliantly atmospheric best. Though late last year Capcom said that a new Resident Evil game was "already in motion", they haven't formally confirmed that it's going to be a direct sequel to the previous title, aka Resident Evil 8. 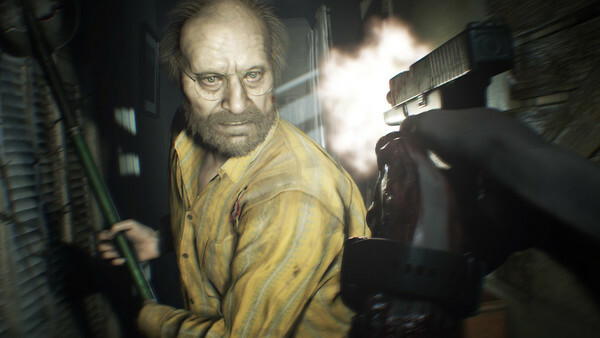 Given the effusively positive response to RE7's storyline, characters and general tone, there's no way the next game is a spin-off or a standalone sequel. Furthermore, considering that RE7 was released 18 months ago, there's no chance Capcom isn't already in some stage of developing RE8. Predicted Release Date: Capcom has clearly been busy working on Resident Evil 2 Remake, so you shouldn't expect RE8 within the next year. 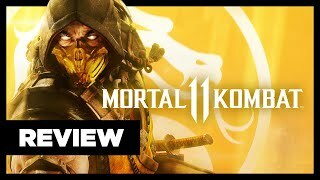 Going by their recent dev cycle, the game will most likely be announced at next year's E3 for a January 2020 release. This would allow it to release a little while before next-gen platforms are expected to roll out.